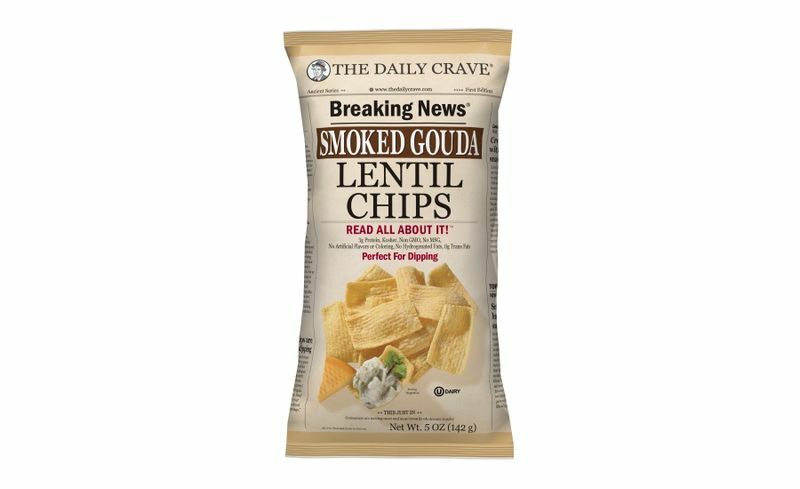 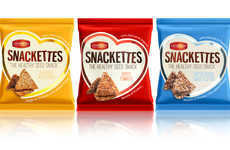 The Daily Crave recently debuted a new product called Smoked Gouda Lentil Chips, which serves as a more high-end snack option. 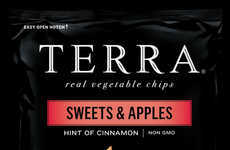 While there are a wide variety of vegetable and grain-based chips on the market, many of these products lack the same intense flavor profiles of potato chips. 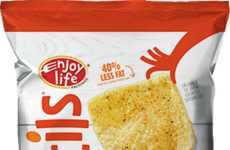 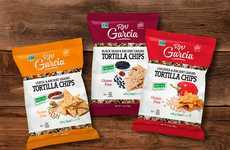 Now The Daily Crave is helping bridge the gap between these two types of products with a gourmet flavor option for its healthy lentil chips. 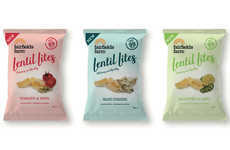 The Smoked Gouda Lentil Chips are a better-for-you snack option that does not sacrifice flavor. 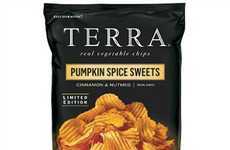 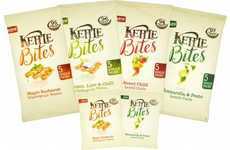 The chips themselves are made from a combination of lentil flour, corn flour and sunflower oil for a delicious alternative to traditional potato chips. 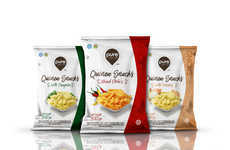 The chips are then dressed with smokey gouda cheese for an intensely cheesy flavor profile. 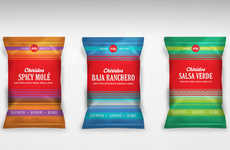 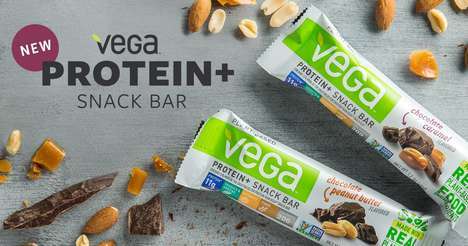 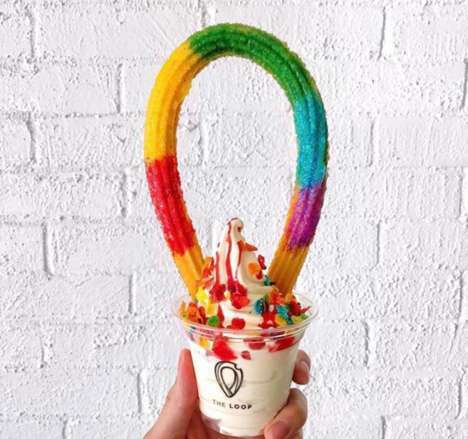 The result is a protein-rich snack that delivers big flavors without the use of artificial ingredients.